This entry was posted in ∞, Dragon Muses, Foreign Fairy, Love, Muse, Passion, Patience, Poem, Poems, Poet, Poetic, Poetry, Quantum Wishes and tagged Abundance, ∞, Courage, Curiosity, Dance, Destiny, Dreams, Fate, Foreign Fairy, Heart, Heartbeat, Infinite, Infinity, Lifebeat, Love, lovers, Muse, Novae, Passion, Passions, Poetry, Serendipity, Shyness, Silence, Spirituality, Temptation, Transits, Traveller, Writing. Ah, it’s only morning here, and you already have filled my mind with such fine and eloquent words to carry, throughout the day. What a gorgeous poem, my friend! What flows in your ink is wonderful. You honour me with your kind words, yet again! Thank you! So delicate and gripping at the same time… Poignant and thrilling! Happy, Thank You, More Please! Thank you Tomas! And I am always writing something, somewhere….. ! I’ll stay tuned for it, Greg! Greg! This is so utterly beautiful! It made my heart dance – it is still a pouncing about. One of my (many) “obsessions” is white dwarf stars. This made me escape into my imagery of two dancing stars ready to collapse into one. Thanks Angel! I have a big smile I can’t get rid of now! 🙂 You made my day! This is absolutely gorgeous Mr. Dragon. The emotions in your poetry were stunning, powerful and overwhelming to the point of making one breathless…..can’t put in words how much i loved this poetry. 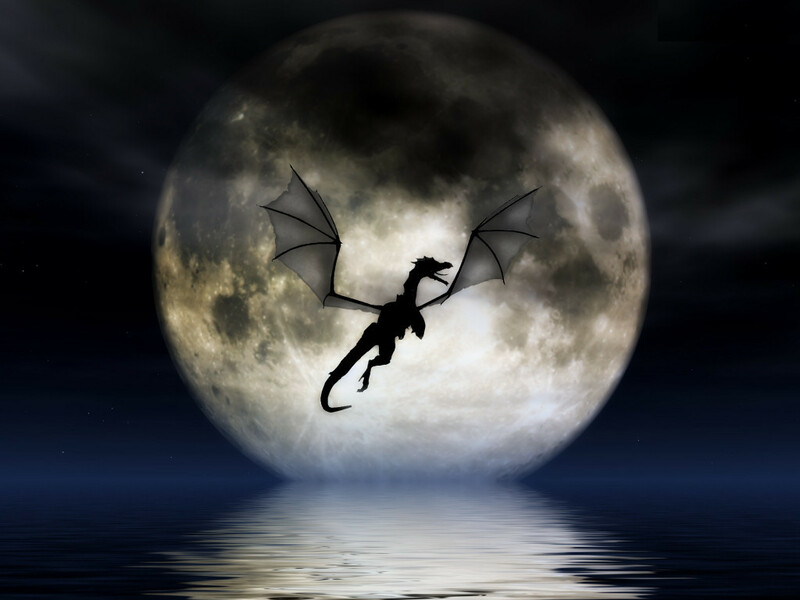 This shy dragon thanks you..again, for including me on your Saturday Poetry Post! This is lovely, as is your blog theme. 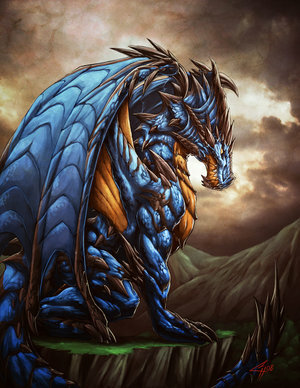 Dragons are a majestic creatures that inspire me often. Thanks Jen! A bit of the past, present and future entwined in there! My first read was wonderfully inspiring! Glad to be following. Cheers. I’ve nominated you for an award. Details could be checked here. You are a very talented writer. I love the mysticism that is infused in all of your writings. 🙂 It’s a joy to read your work. Thank you for such kind and amazing words! Thanks .. and one of mine too! Can I reblog on my wall. Please do! I would be honoured!